We appreciate every organization that participates in the Central Texas VOAD. Stay tuned to learn what the organizations are about and how they respond during times of disaster! Protection and advocacy agencies (P&As) were created in the early 1970s, following a media investigation of Willowbrook, a New York State institution for children with mental disabilities. The press exposed deplorable conditions and inhumane treatment of residents at the government-run institution. In response, Congress passed legislation in 1975 designating an organization within each state to protect and advocate for the rights of people with disabilities. Disability Rights Texas opened its doors in 1977 with the mission of helping people with disabilities understand and exercise their rights under the law, ensuring their full and equal participation in society. We have seven (7) offices throughout Texas to assist people with disabilities. As Hurricane Harvey came ashore, we saw once again, individuals with disabilities are especially vulnerable in disasters and face unique legal challenges rebuilding their lives. With limited resources, DRTx assisted families with legal needs related to housing, avoiding inappropriate institutionalization, accessing appropriate accommodations in services, and legally mandated educational services. 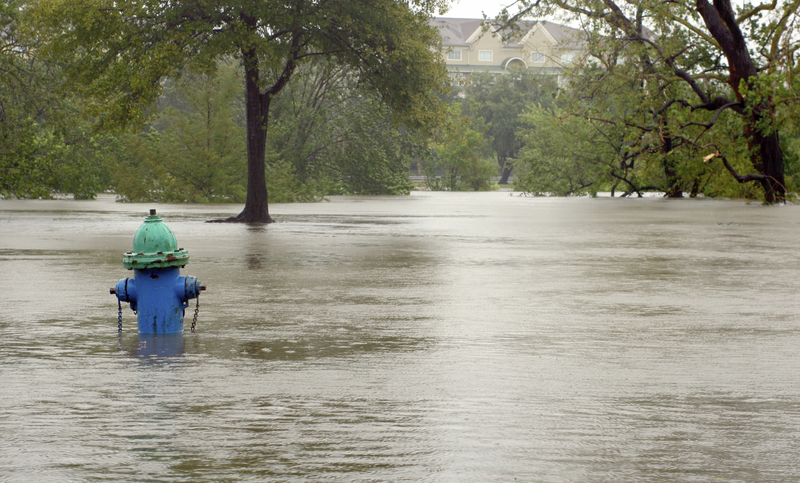 Our ongoing responses in past disasters (back to Katrina) and in current ones (Harvey), we have been successful in locating and obtaining new but limited sources of funding to handle specific cases related to the impact of the disaster. In April 2018 (7 months after Harvey landfall), we secured private foundation funds from the Greater Houston Community Foundation in the amount of $200,000 and $139,700 from Equal Justice Works to support two attorneys and an advocate for one year, to assist people with disabilities in Harris County. The legal work concentrates on FEMA appeals, housing and education issues. As of July 2018, there are more than 100 cases. 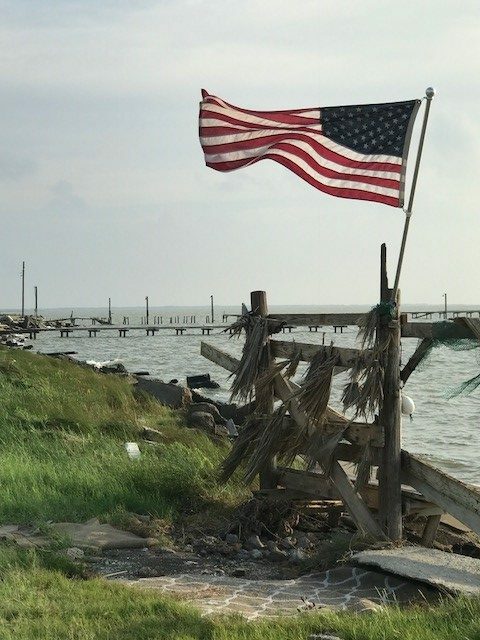 In August 2018 (one year after Harvey), additional funding in the amount of $25,000 was donated from Operation USA to support our community integration work in coastal communities outside of Houston –such as Corpus Christi, Rockport, and Beaumont. We have found some individuals who lost housing due to Harvey, were displaced into nursing facilities and we are attempting to locate them and assist them to get out and back to their communities. With increasing natural disasters (fire, storms, floods) and man-made disasters (terrorist events, mass shootings, environmental issues, etc. ), DRTx is increasingly at the table in planning and in responding to after-event recovery and long-term recovery because people with disabilities are disproportionately impacted, separated from their families and communities and die at greater rates than the general public, during these events. 2-1-1 Texas is a free, confidential, multilingual community resource information and referral helpline available 24 hours a day, 7 days a week. Dial 2-1-1, option 1 or 877-541-7905 to speak with trained staff who can refer you to health and human services for a range of needs, such as: food, housing, counseling, job training, and legal assistance. During disasters, call 2-1-1, option 1 for disaster-specific information about: evacuations, shelters, and disaster relief and recovery services. You may also search the 2-1-1 online community resource database at www.211Texas.org. 2-1-1 Texas is a public/private partnership between United Way for Greater Austin and The Texas Health and Human Services Commission. History of American Red Cross: Founded by Clara Barton in 1881, the American Red Cross prevents and alleviates human suffering in the face of emergencies by mobilizing the power of volunteers and the generosity of donors. 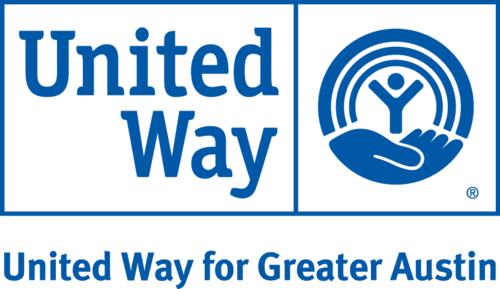 We provide food, shelter, health services and mental health care, recovery case management, support for active duty personnel and veterans and offer a wide range of disaster preparedness programs in the community. We provide food, shelter, health services, mental health care, and recovery case management for disasters large and small. Every disaster has different needs, but all disaster survivors are treated with respect and care from our volunteers and staff. From small house fires to multi-state natural disasters, the American Red Cross goes wherever we’re needed, so people can have clean water, safe shelter and hot meals when they need them most. Stay up to date with American Red Cross by checking out their website and following them on Facebook and Twitter.